Every four years AEC holds the ET Seminar, the definitive seminar series for the aluminum extrusion industry. The event attracts upwards of 1,200 industry professionals from all over the world and is truly global in its scope and appeal. Set a Reminder for ET '20! The Twelfth International Aluminum Extrusion Seminar & Exposition is scheduled to take place from Tuesday, May 19 through Thursday, May 21, 2020, in Orlando, Florida USA. The program will include three days of technical sessions, the ET Expo, nETworking events, and add-on workshops before and after the ET Seminar event for a comprehensive learning experience focused solely on the aluminum extrusion industry. Visit ET20.org to sign up to receive program and registration details as they become available! The event also includes the ET Expo, the marketplace and information center where providers of extrusion industry products and services connect directly with decision makers representing every aspect of the aluminum extrusion business. The Proceedings of each ET Seminar capture the best cutting-edge innovations derived from the latest research in the field of aluminum extrusion. The published Proceedings offer a wealth of knowledge from the best minds in the industry covering virtually every aspect of the extrusion process. Used time and again as an essential reference library, The ET Seminar Proceedings are available for sale in full sets or as individual papers in our online store. In 2016, over 1,350 delegates from more than 45 countries met in Chicago for technical education sessions, networking and business building. The 5-day event included two days of in-conjunction industry workshops, three days of technical sessions, the ET Expo and more. 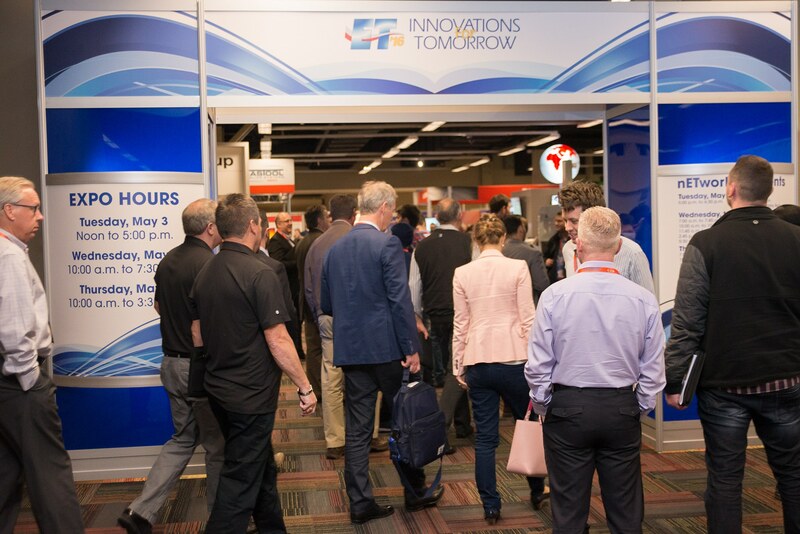 ET ’16 exceeded expectations on all levels with the best attendance since ET 2000, an impressive 124 technical papers presented, and a record number of exhibitors with 123 companies occupying nearly 17,000 square feet of exhibit space. Click here for a recap and photos from ET '16.